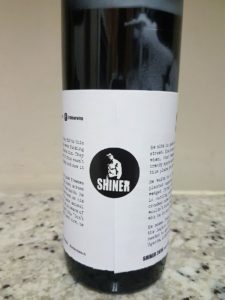 Shiner is a label for trial wines as made by Martin Smith of Franschhoek cellar Paserene, the 2016 being a Bordeaux-style red blend, consisting of 80% Cabernet Sauvignon, 13% Merlot, 6% Petit Verdot and 1% Cabernet Franc – all grapes from Stellenbosch, maturation lasting 22 months in French oak, 20% new and alcohol is 14%. The nose shows red and black fruit plus subtle notes of herbs and earth. The palate is medium bodied with bright acidity and fine tannins, a gently savoury quality to the finish. It’s a well balanced, nicely understated effort – Wine Cellar price is R160 a bottle and it pretty much lives up to the back-label slogan that reads: “Working Man’s Champion”. 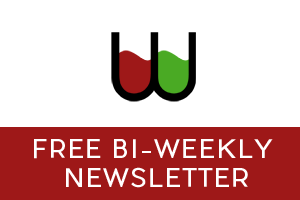 Next articleGreg Sherwood MW: South African Wine in the UK – Does Turnover Match the Hype? Another solid 90 pointer. Thanks Christian. Really tells me a lot about the wine. Especially if you compare it to the 90 points of yesterday – Allee Bleue’s Pinotage. 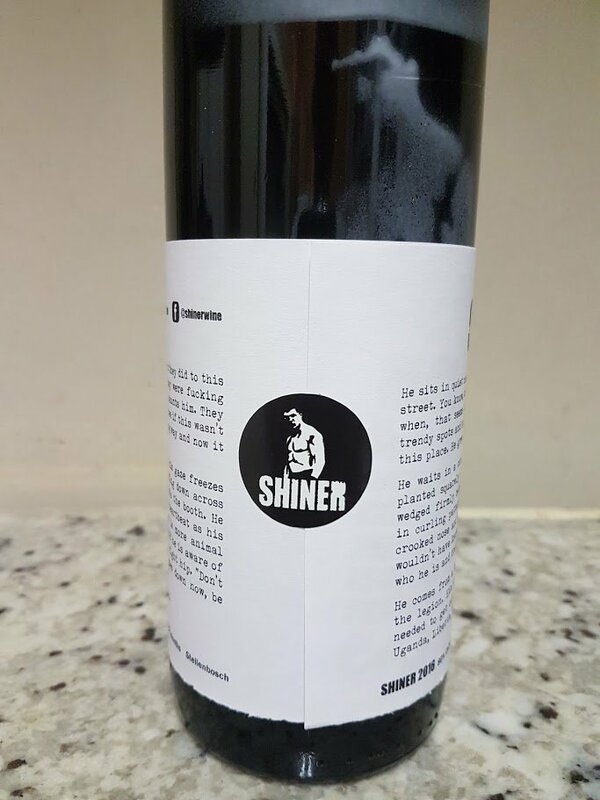 So is this Shiner also a love it or hate it kind of a wine? I assume so as they scored the same. So in other words – pass it by, because there’s a 50% chance of hatred. 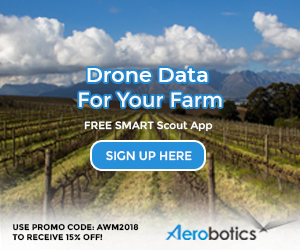 Hi Jenny, I appreciate that 90 points for both the Allée Bleue Black Series Old Vine Pinotage 2017 and Shiner 2016 doesn’t really help with making a purchase decision but I do provide other information that I would argue is useful: 1) the Allée Bleue costs R395 a bottle while Shiner costs R160; and 2) I describe the Allée Bleue as “rather particular” and the Shiner as “a well balanced, nicely understated effort”. Suffice to say, the Allée Bleue is the brave buy and the Shiner is the slightly safer option, at least according to me.